Ruth Palmer is the Northern Territory Executive Director of The Property Council of Australia. She has been in the role nearly two years and really enjoys the challenges. She has worked hard to maintain strong relationships across the Territory and loves getting out and about, building rapport with her members and working hard to ensure value for their membership. It is Ruth’s mission to make sure decision makers hear their voices, and she finds it rewarding to be able to share in their passion for the industry. The Property Council of Australia offers flexible working arrangements. As a single mum to two girls, Chloe (8) and Amelia (3), things happen that take Ruth away from the office. 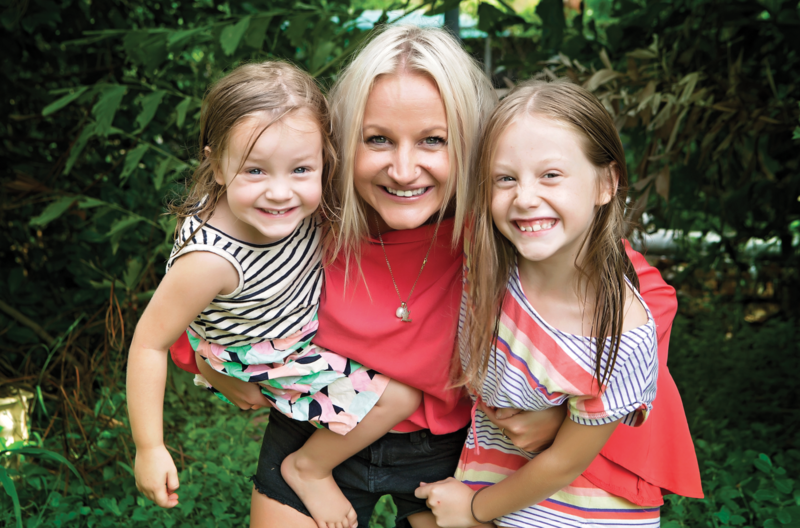 With The Property Council of Australia’s cloud-based systems, she is able to work from home (or the beach!). This allows her more time to spend with her children and avoid the dreaded “witching hour”. Ruth believes an important quality that successful women share is the strength to push themselves outside their comfort zones. That willingness to take a deep breath and take on whatever challenge that faces you is the key to success, she says.